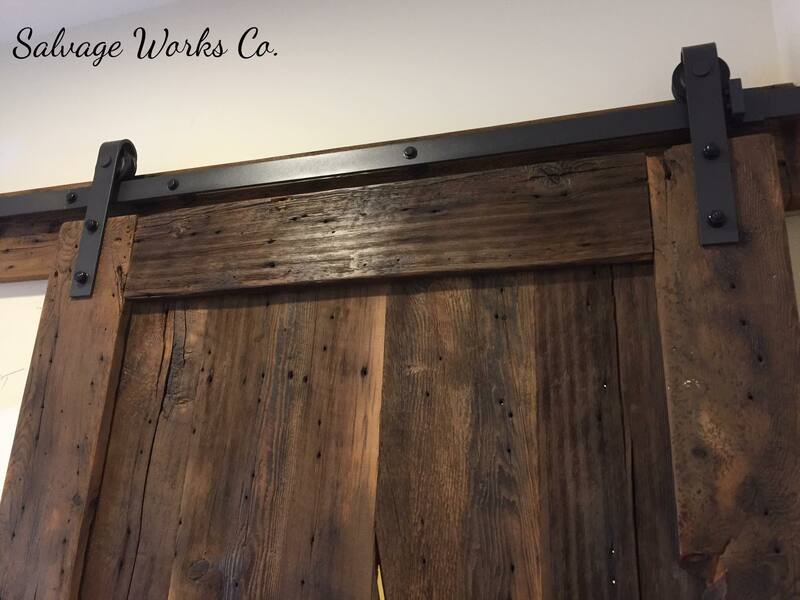 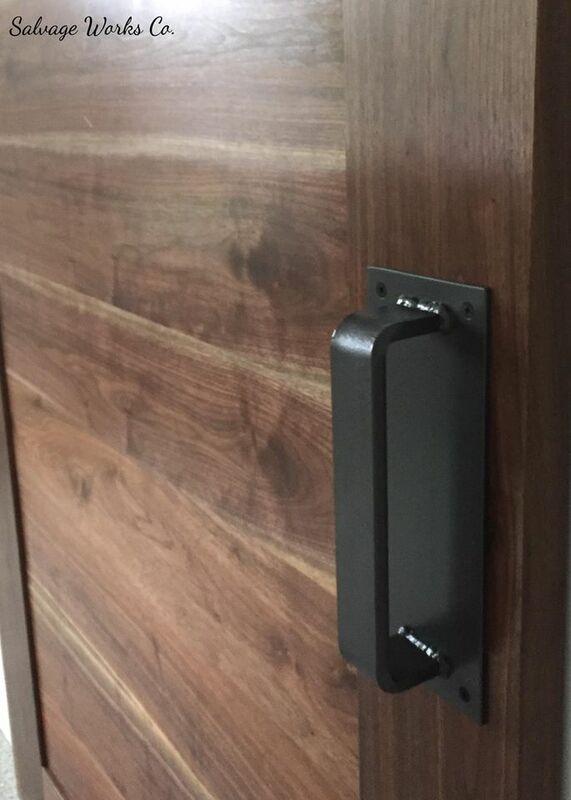 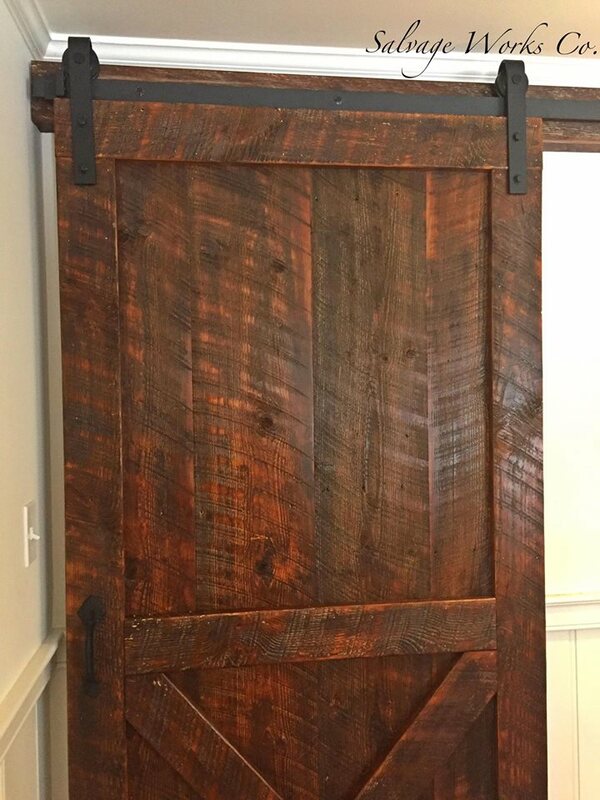 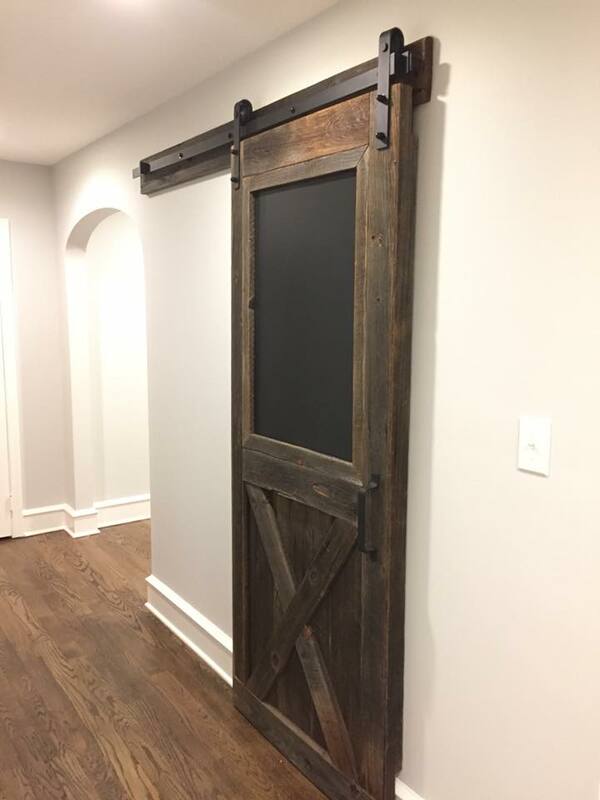 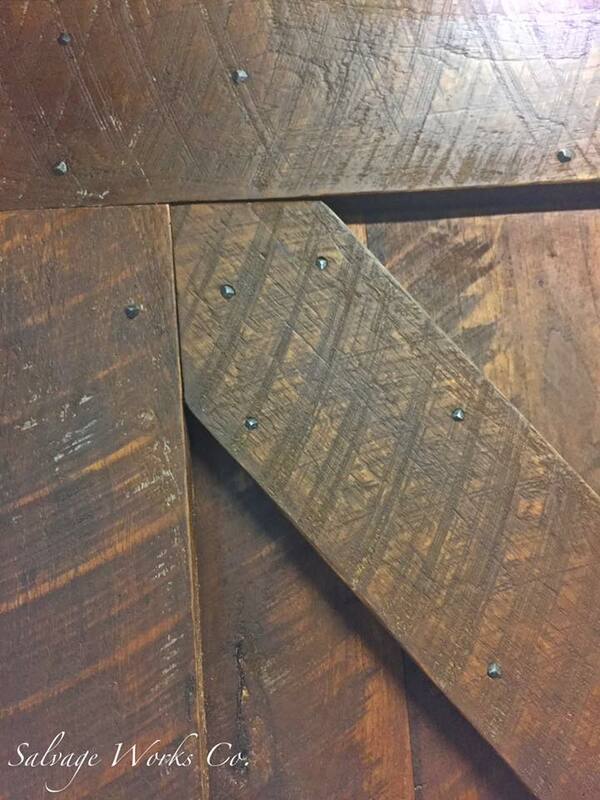 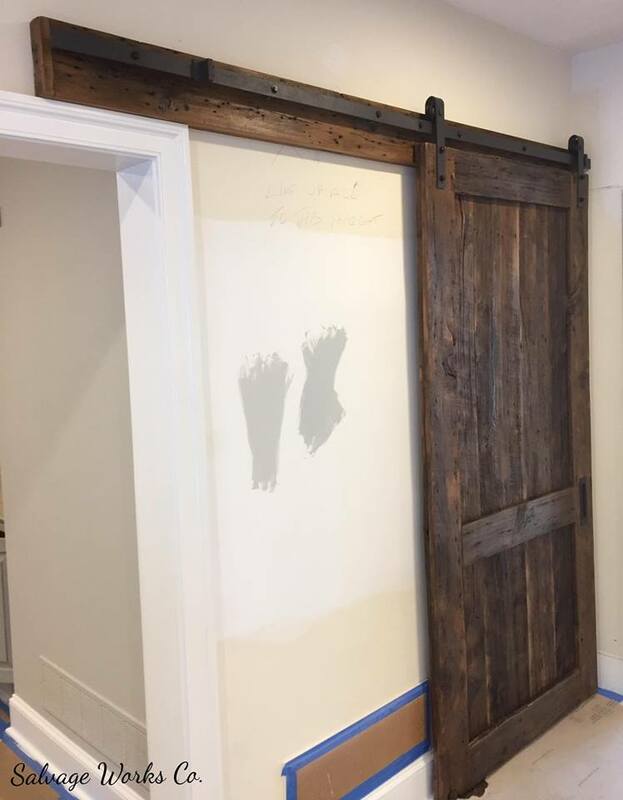 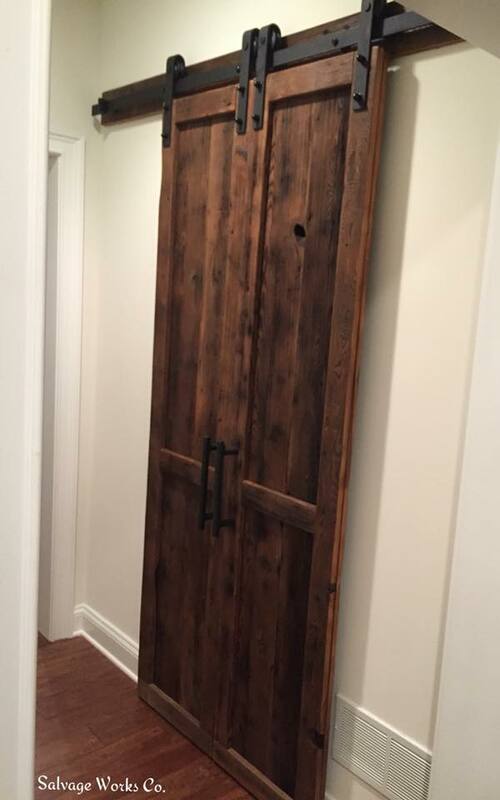 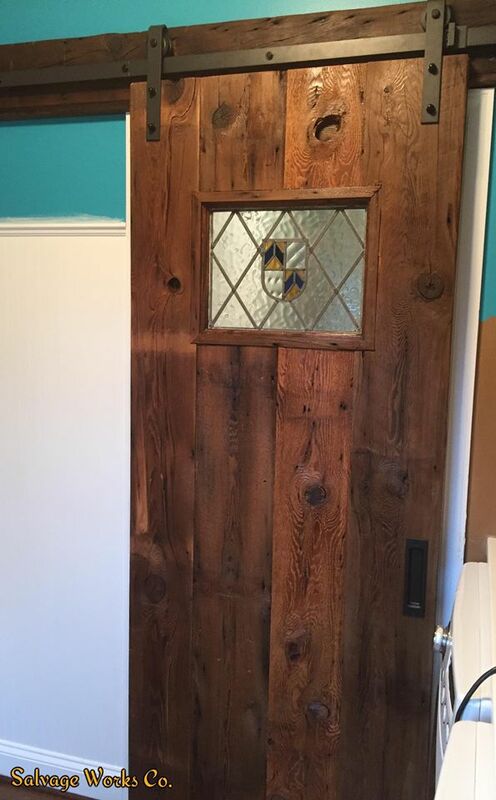 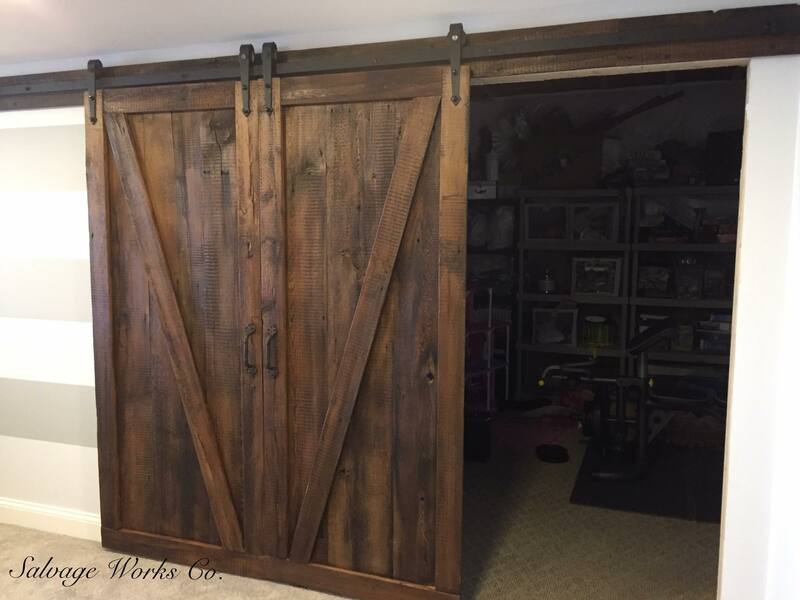 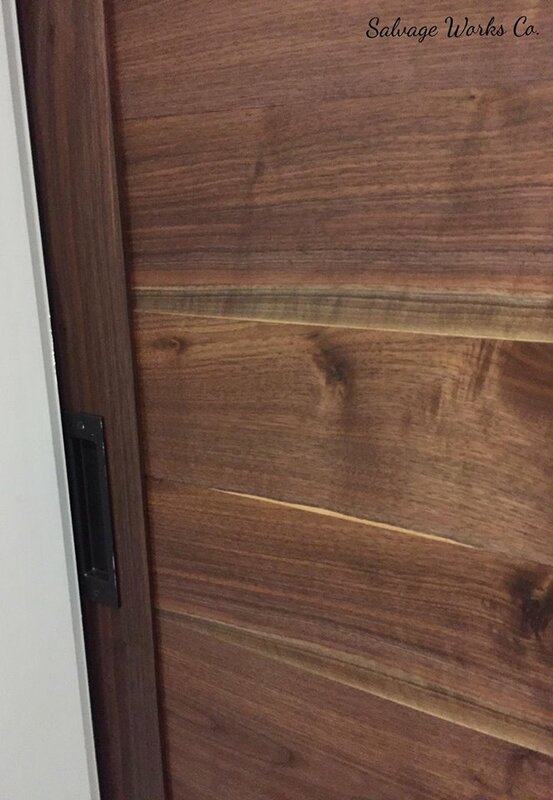 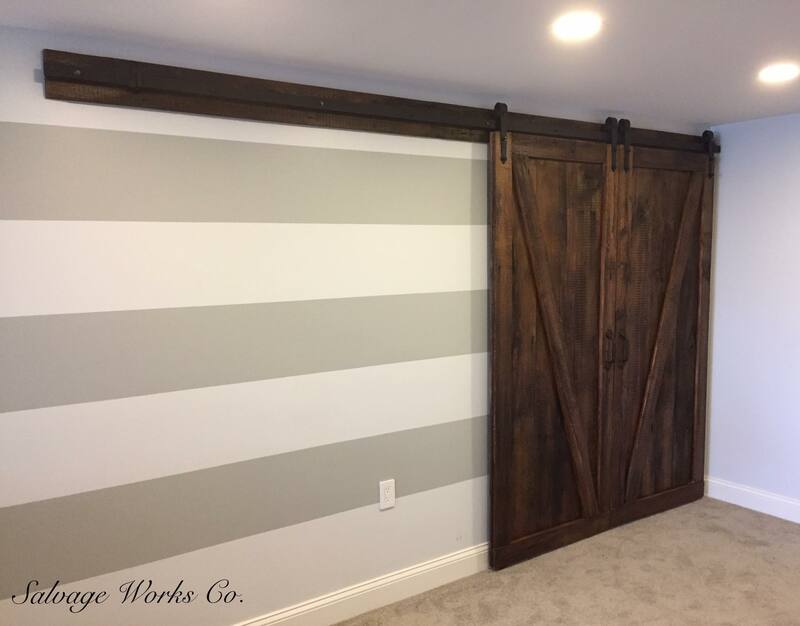 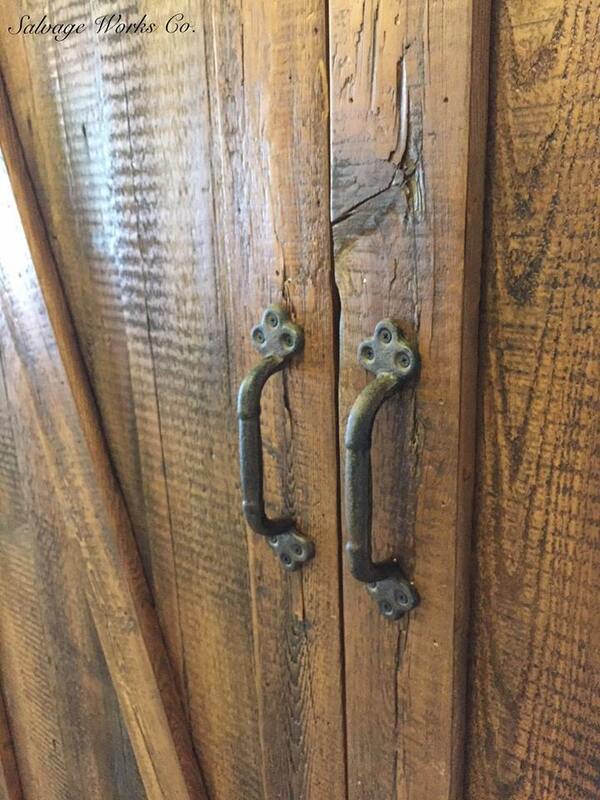 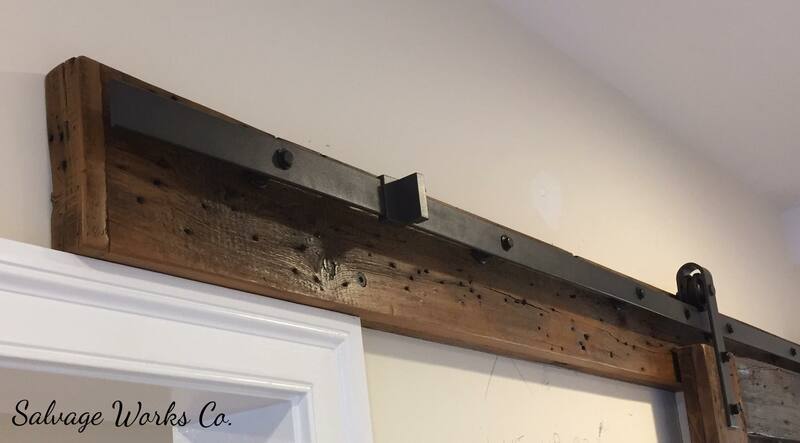 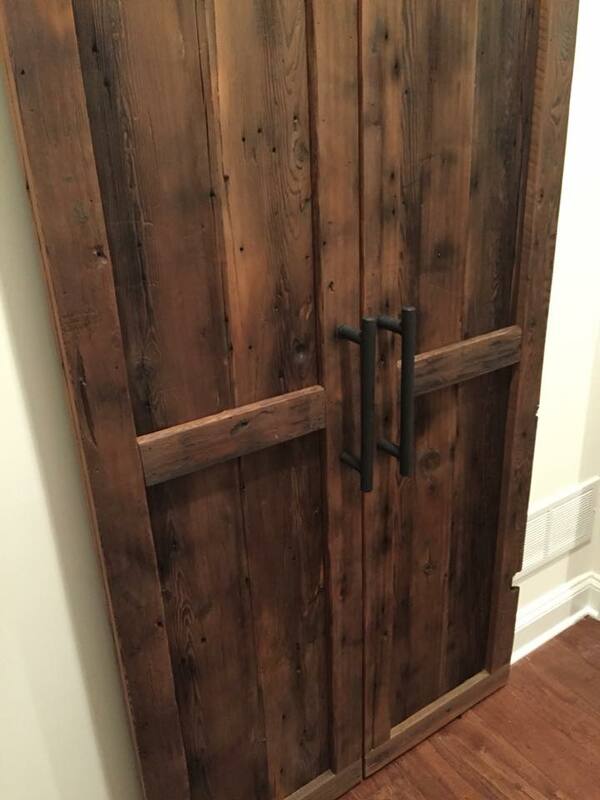 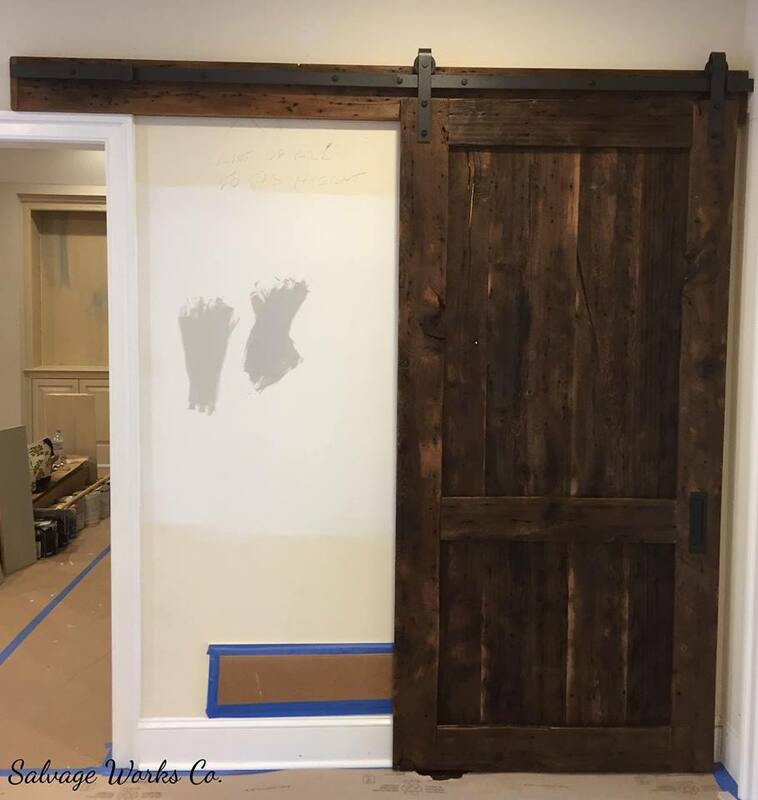 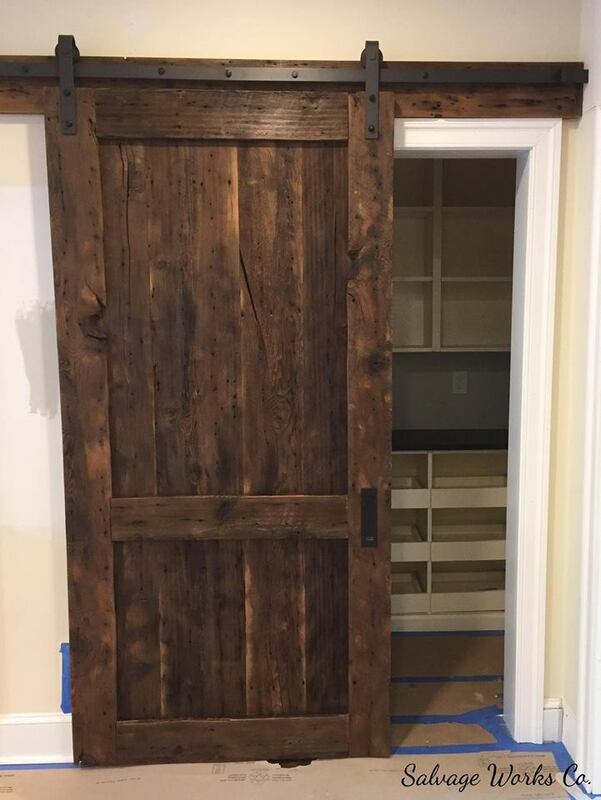 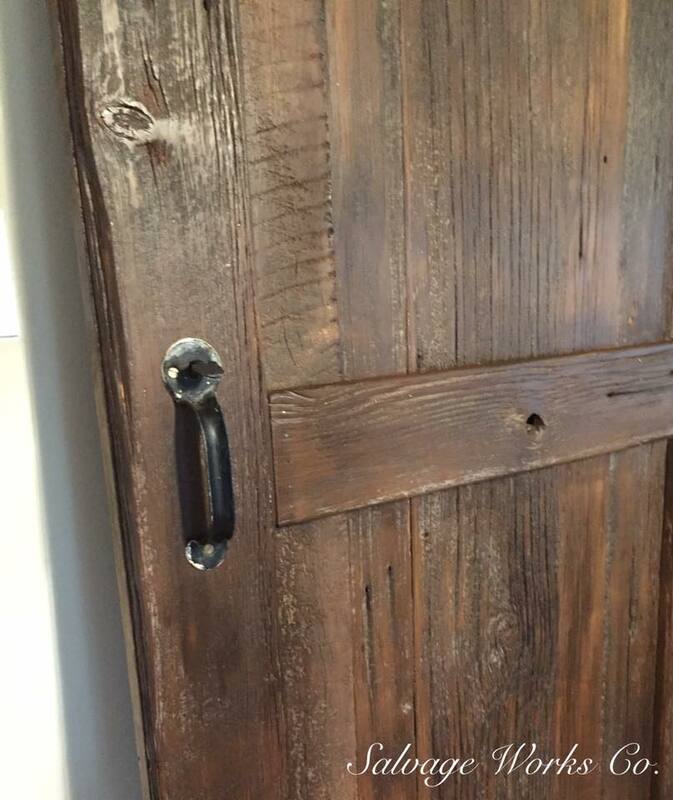 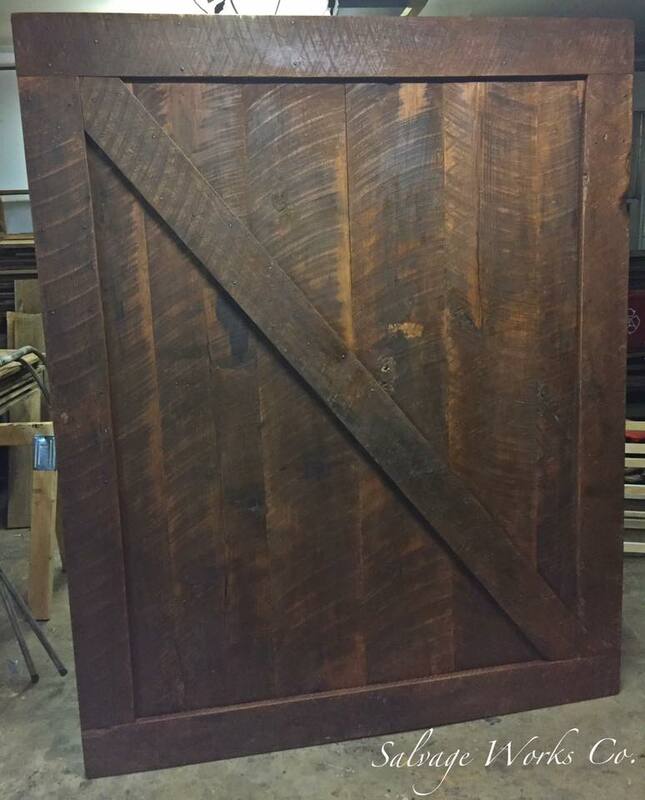 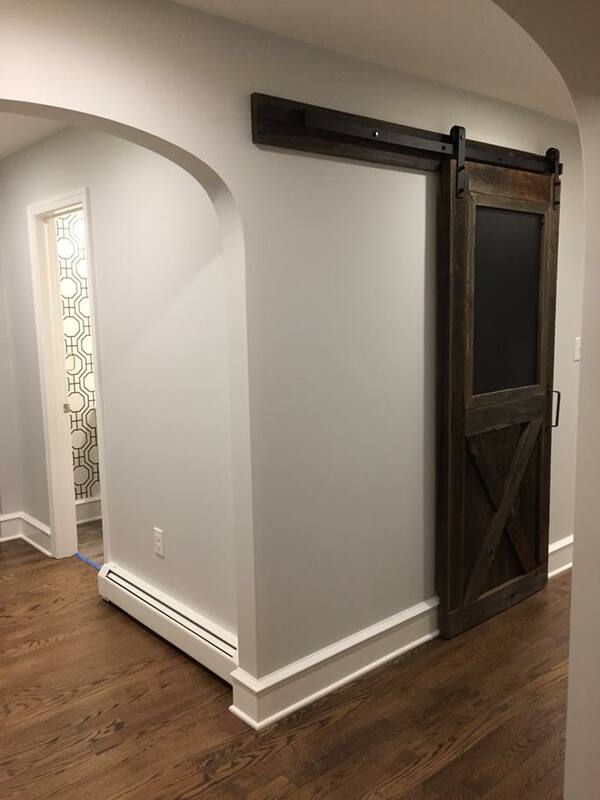 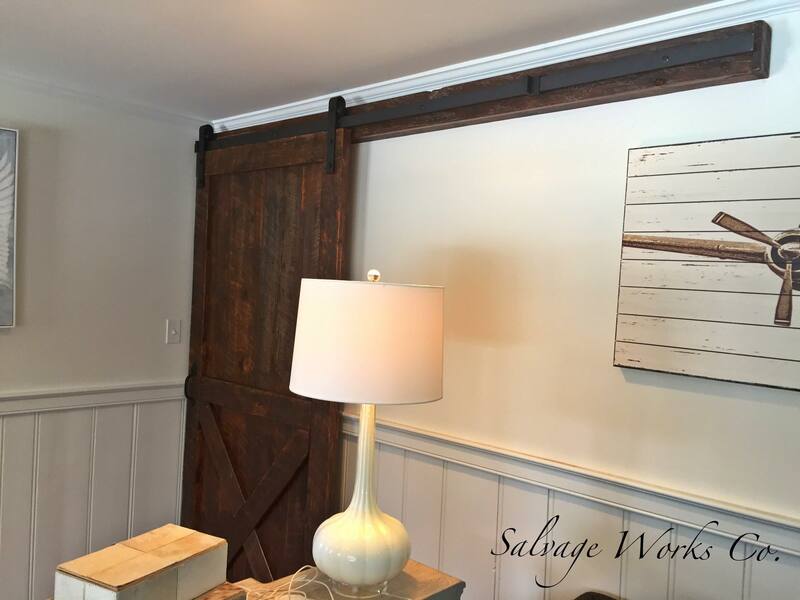 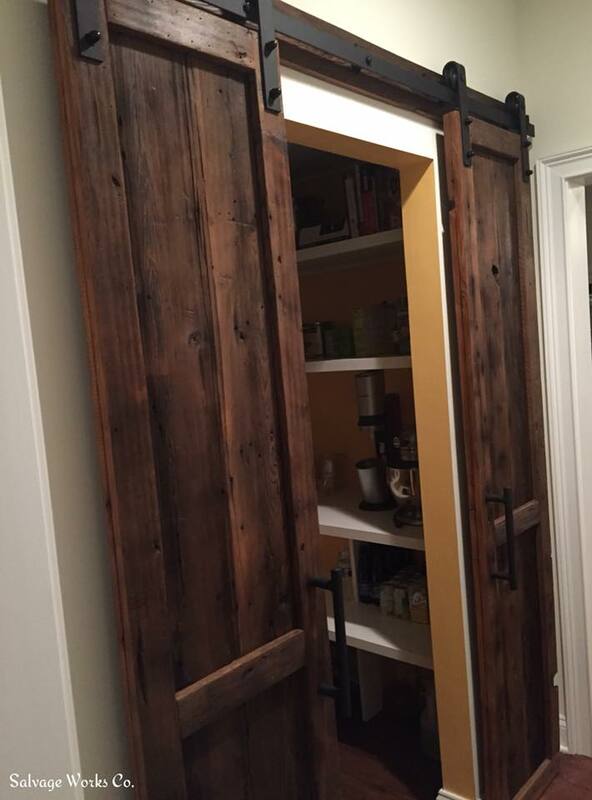 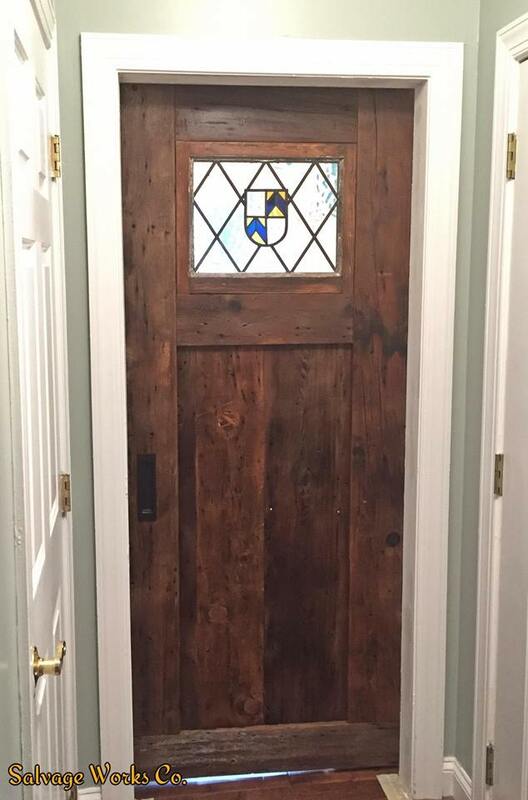 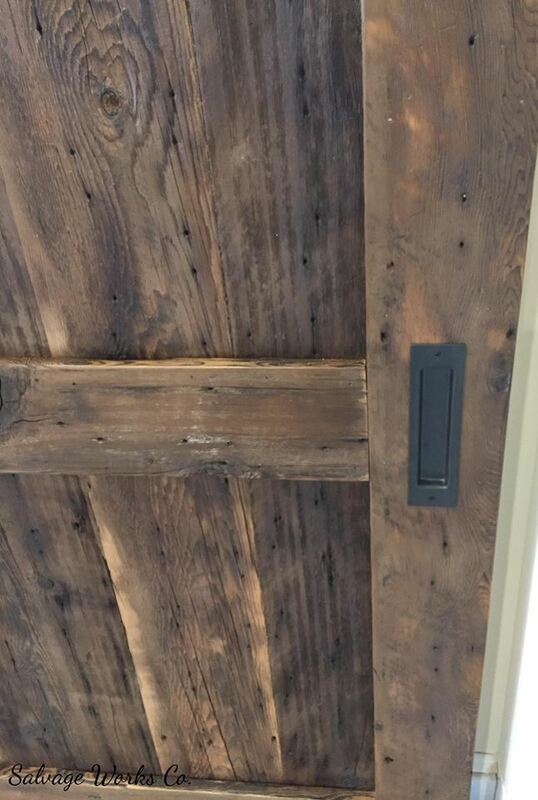 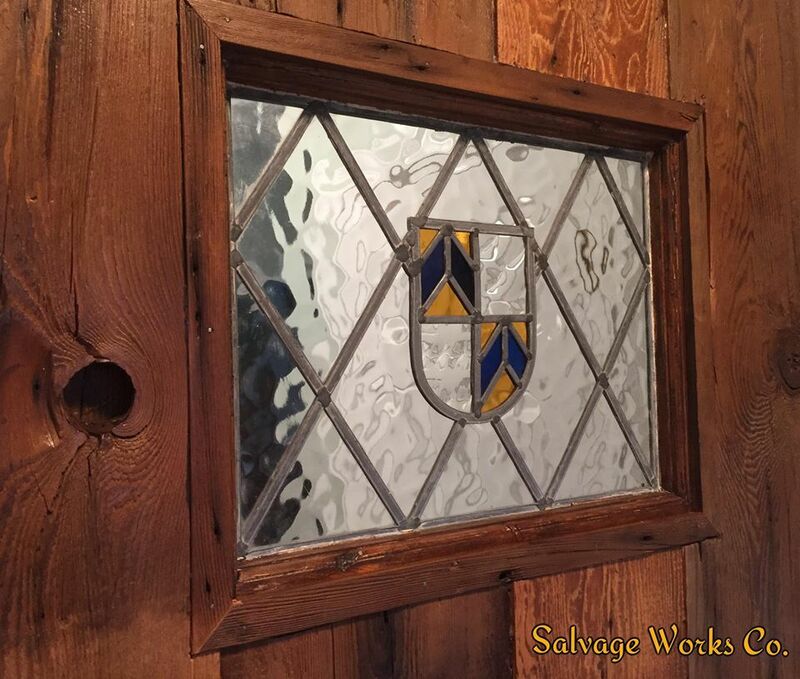 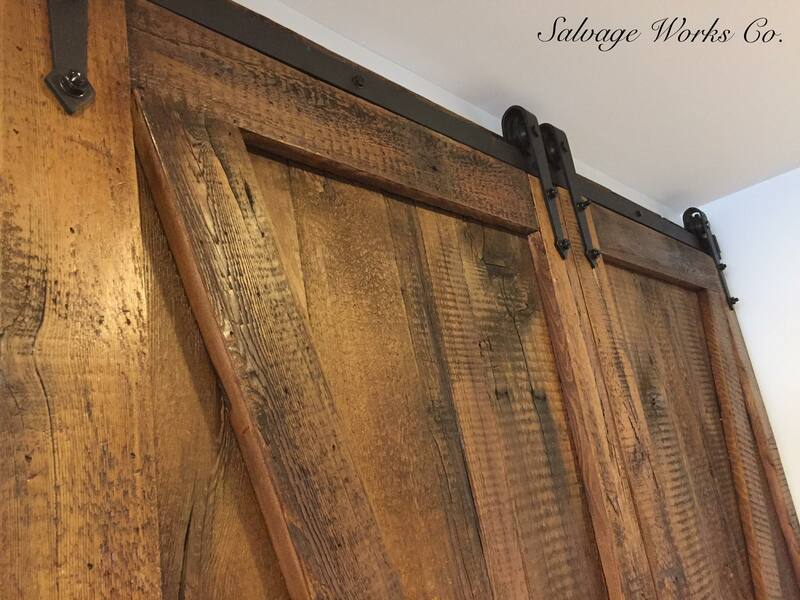 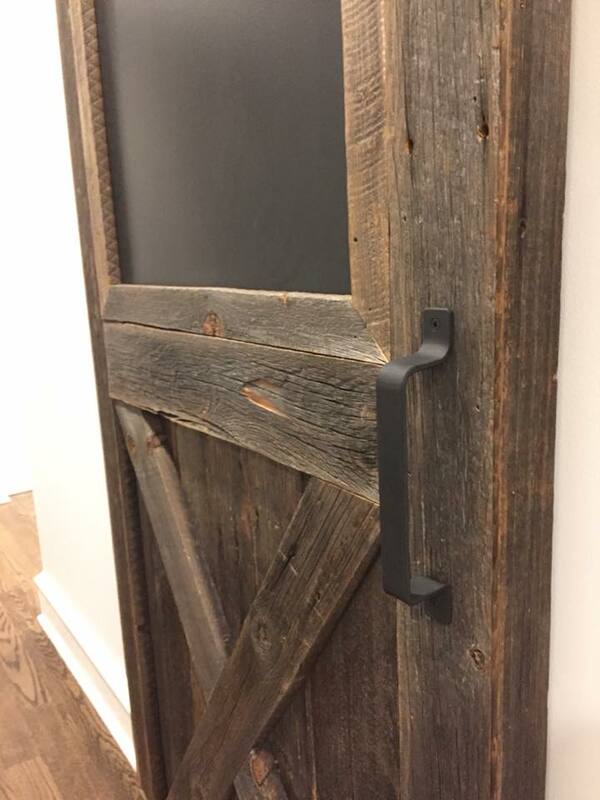 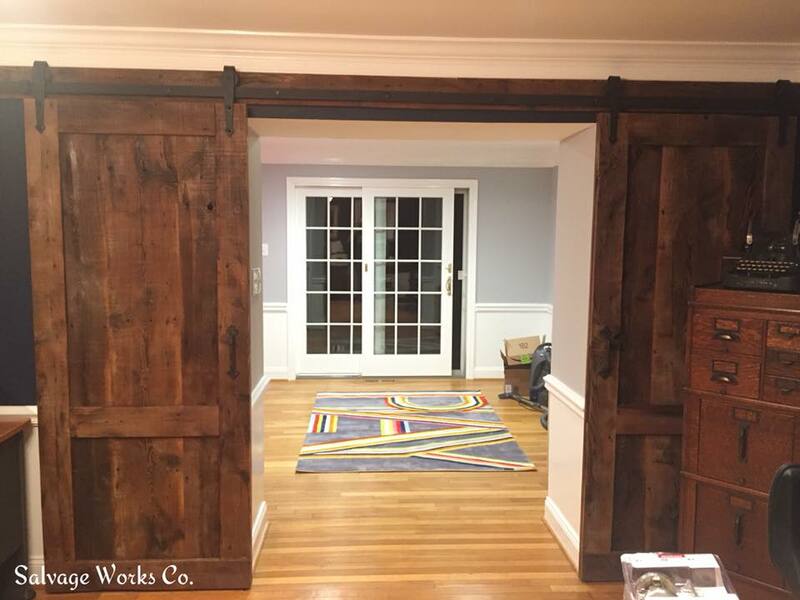 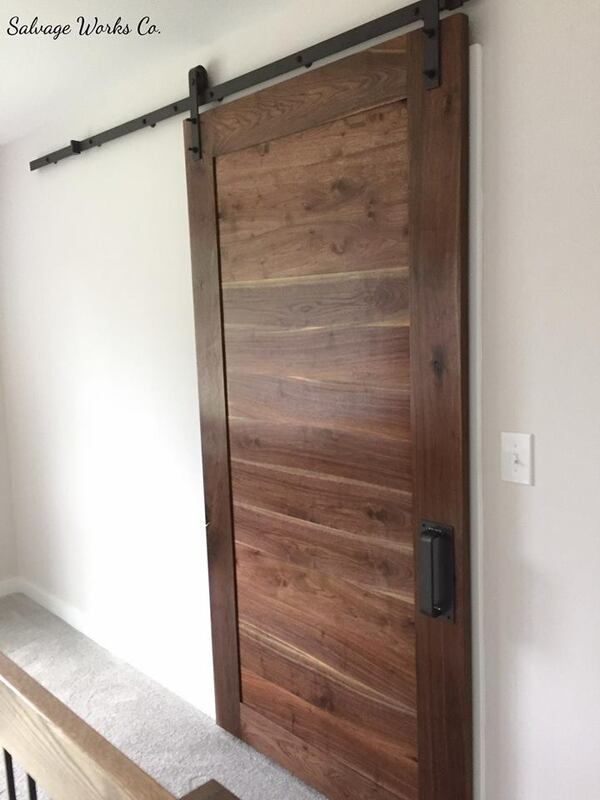 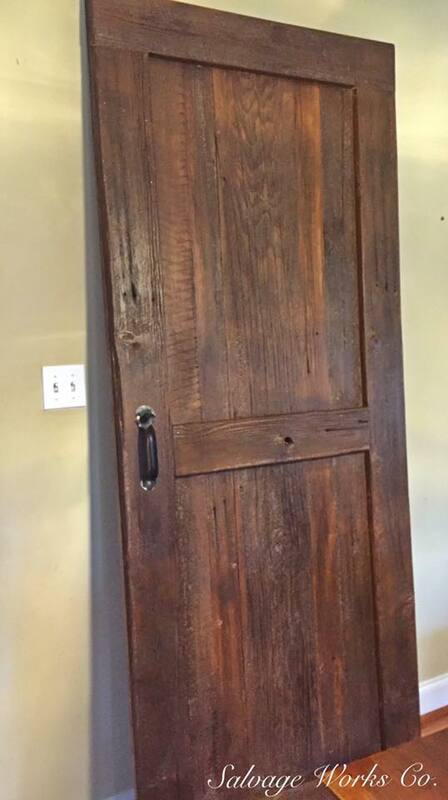 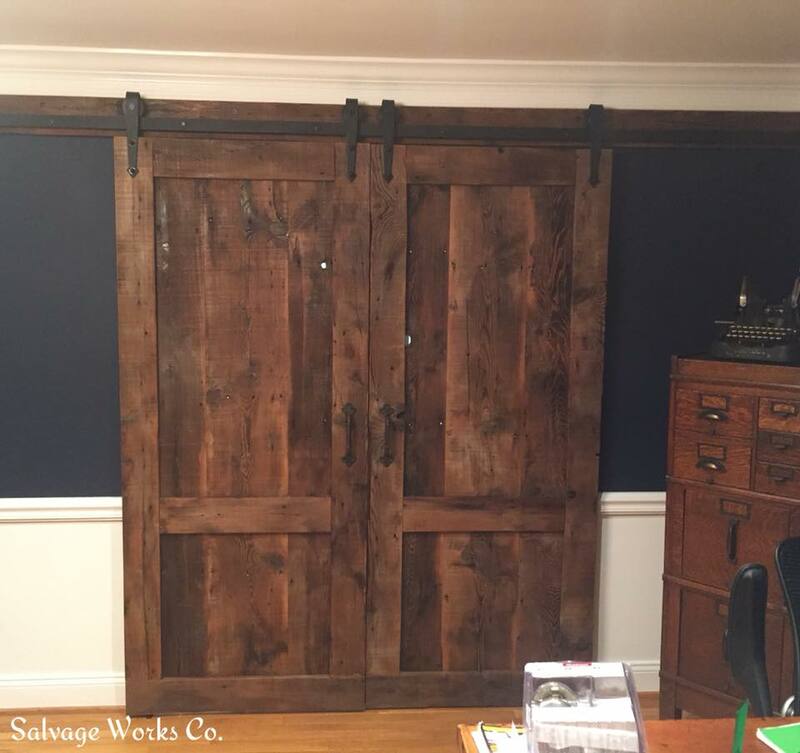 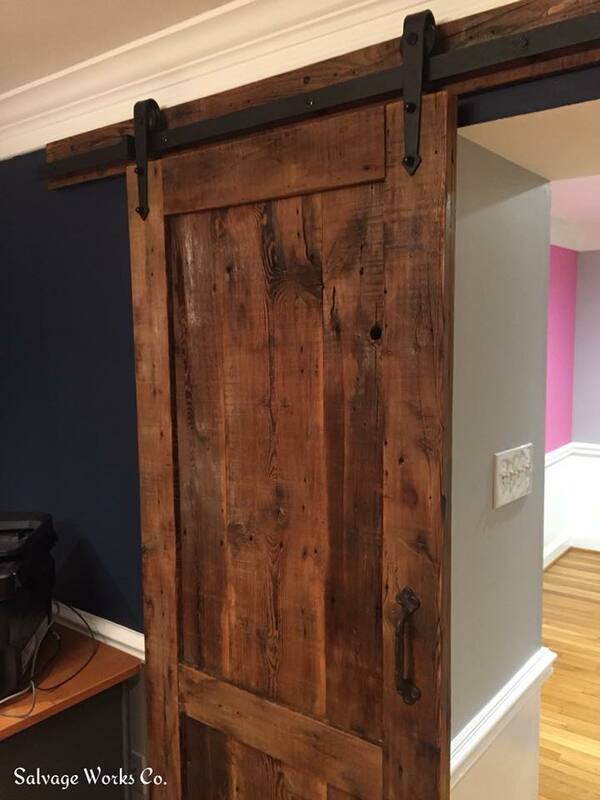 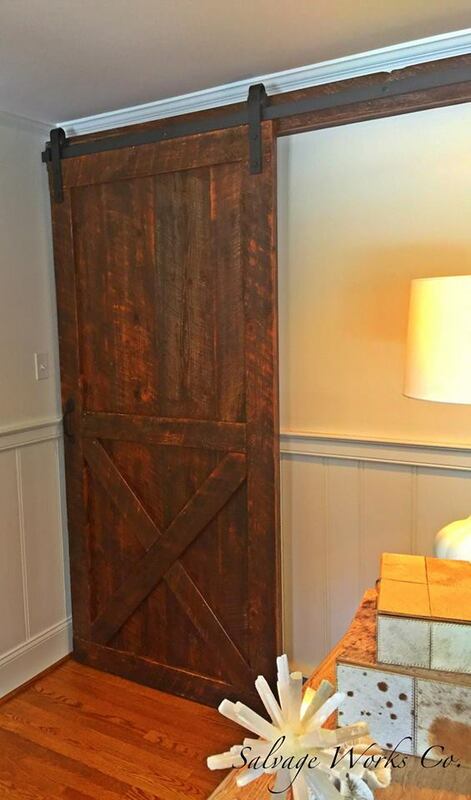 Barn Doors – Salvage Works Co.
Barn doors are a great way to add a custom look to any home. 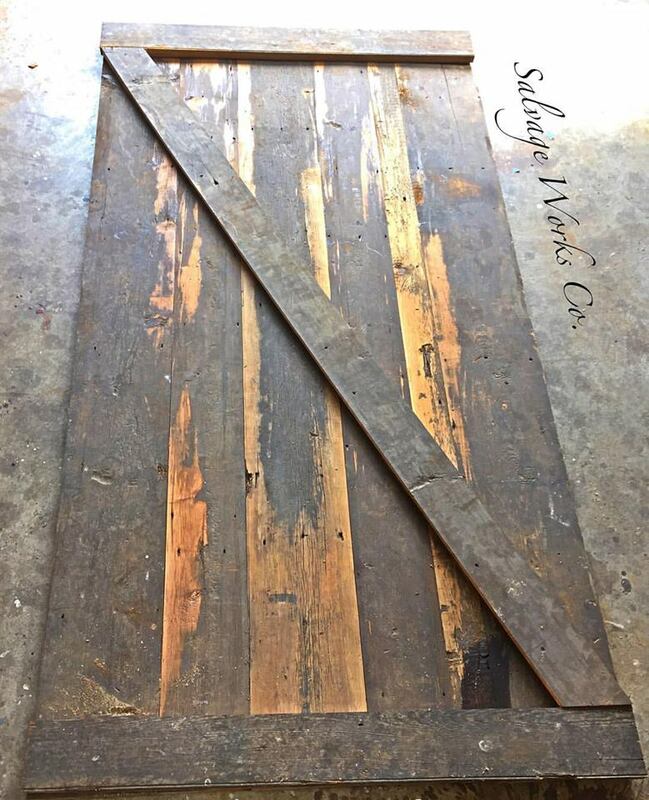 Available in both reclaimed wood and new lumber! 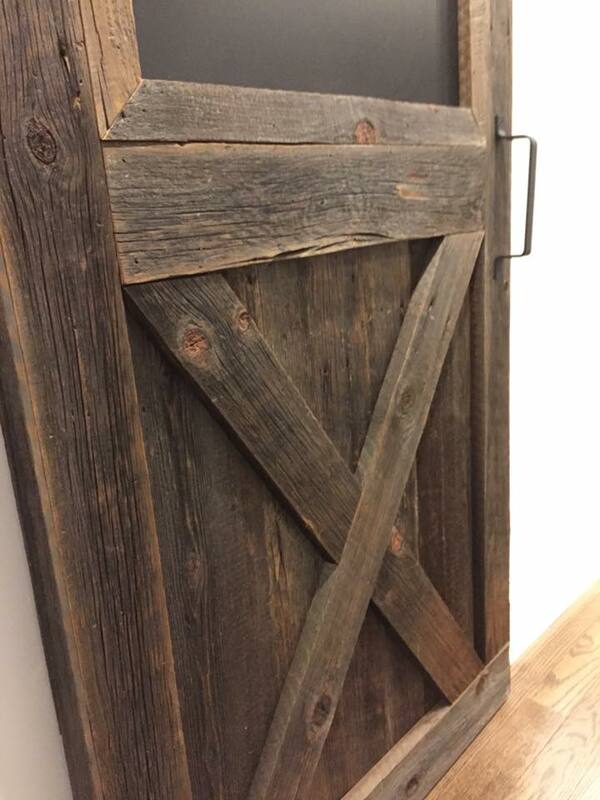 Whether it’s contemporary or rustic, they look great in any space. 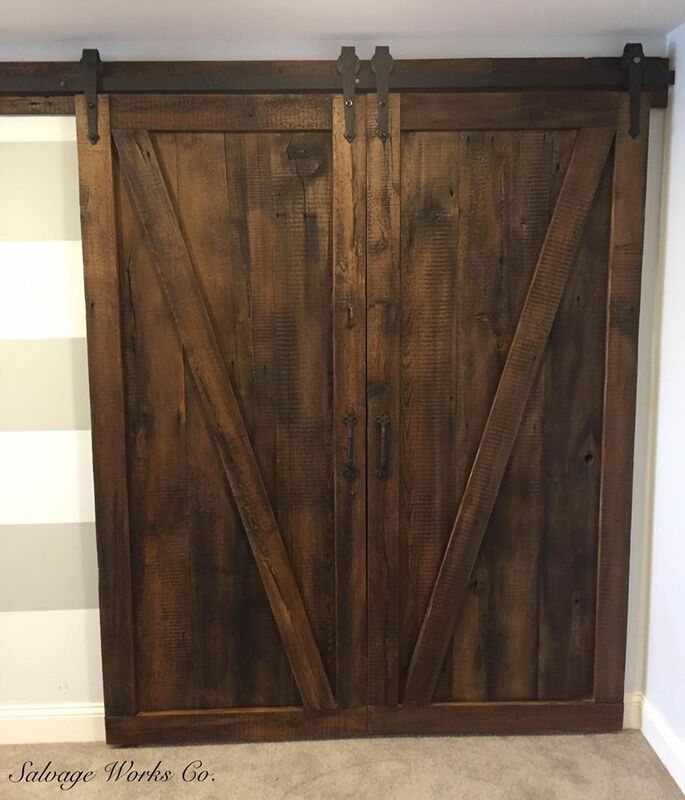 Popular styles include H, Z and panel style. 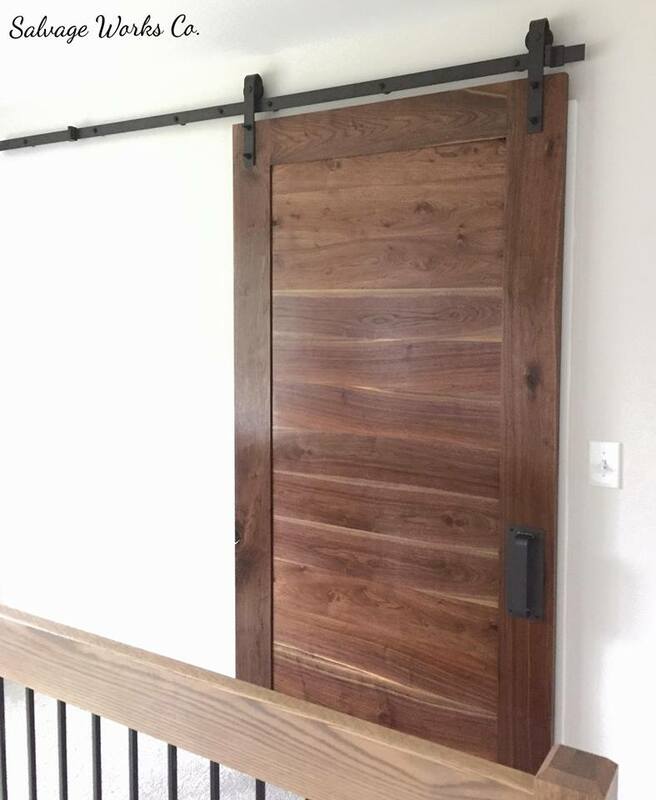 Delivery and installation are also available!